Terminals time and attendance acces control Terminals - ambergreen S.L. With our terminals you can control the access to your work site or record the employee‘s attendance. Our products can support you as well in machine metrics & recording. We offer terminals to fit a vast variety of situations, environments and purposes, including connectivity by LAN and even 3G (mobile internet based). Furthermore, our terminals are customizable – we will find a way to meet your requirements. You can use terminals with 3G mobile sim card, WiFi or ethernet cable. We can offer terminals with PIN-pads, RFID badges/cards or biometric attributes. Recently, law in different countries set the recording of worktime as obligatory in some countries, including Spain – read more about this here. Our time recording solution fits for any type of companies of every possible size, however, we cover even the special requirements of temporary work business. Our solution is up & running within minutes and is highly customizable. 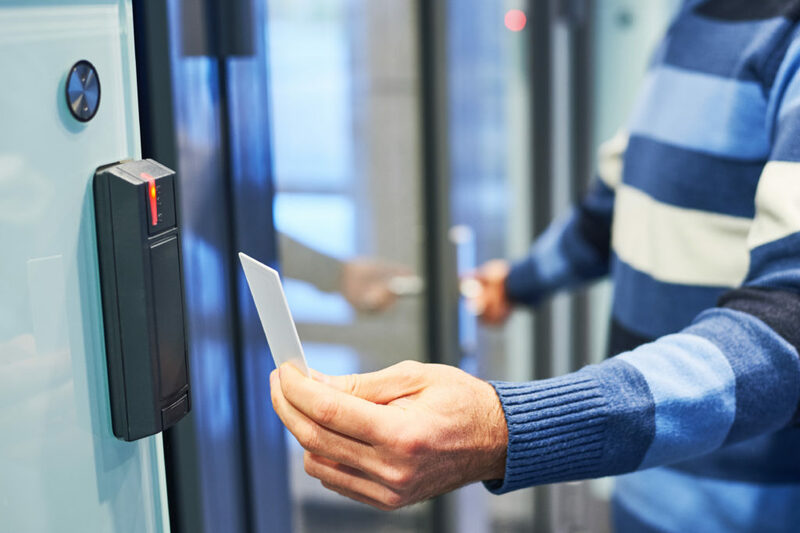 With the help of our terminals and it’s accessories, you can easily implement a custom door lock and site access system, allowing you to control admission and entrance. 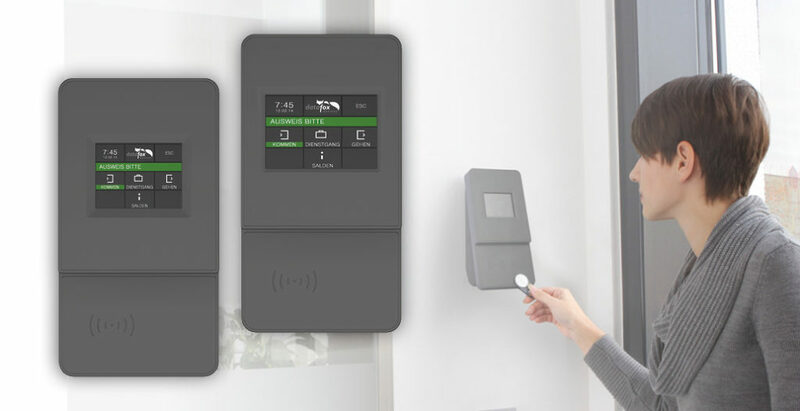 The access can be controlled by a variety of means, such as RFID badges/cards, PIN-pads or biometric attributes. Of course access can be further granted or restricted by things such as public holiday calendars, office hours and a lot more. Our terminals are prepared to work with our ERP software for temporary work business WorkExpert, which covers all your requirements related to employees, customers and business management. You can combine terminals with ProSolution go! Here, employees get a user interface to check and optionally edit their data. Above all you can allow access to a lot more, equipping your employees with their own easy-to-use self-service portal – both on the web and on mobile devices.